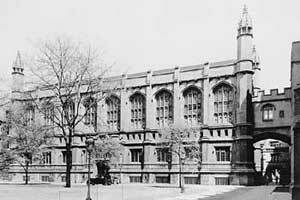 This is the blog of the University of Chicago’s Undergraduate Philosophy Club. We meet every Thursday from 6:30-7:30 PM in Harper 151. Everyone is welcome to attend the meetings. You can count on this blog for weekly posts detailing the paper we’re reading for the week (as well as a link to it) and for occasional updates regarding other Philosophy Club events. We encourage you to also check out our sibling organizations, Undergraduate Women in Philosophy and the Undergraduate Philosophy Journal.